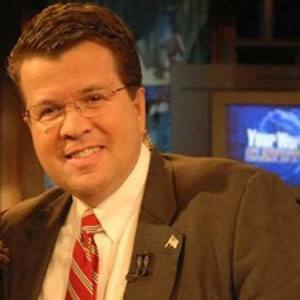 Fox Business Network anchor and commentator who hosted Your World with Neil Cavuto. He graduated from St. Bonaventure University. He has been called the best business interviewer by The Wall Street Journal. He has three children with his wife Mary Fulling. He was a White House intern during Jimmy Carter's presidency.